Hear new song "So Far Under" from the upcoming 'Rainier Fog' right now. 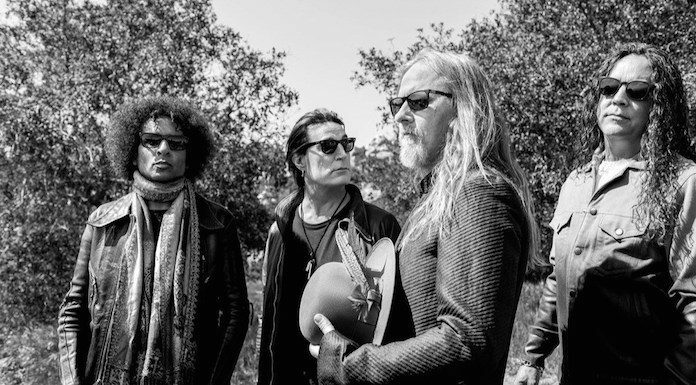 Alt-rock titans Alice In Chains have announced their first new album in five years, Rainier Fog. And you can listen to a brand new song from the upcoming release, “So Far Under,” down below. Rainier Fog is due Aug. 24 via BMG; pre-order it here. Following 2013’s The Devil Put Dinosaurs Here, Rainier Fog‘s unveiling is preceded by last month’s release of first single “The One You Know.” Now, AIC guitarist/vocalist Jerry Cantrell talks to Rolling Stone about the new album’s inception. Check out the band’s upcoming tour dates after the new song.